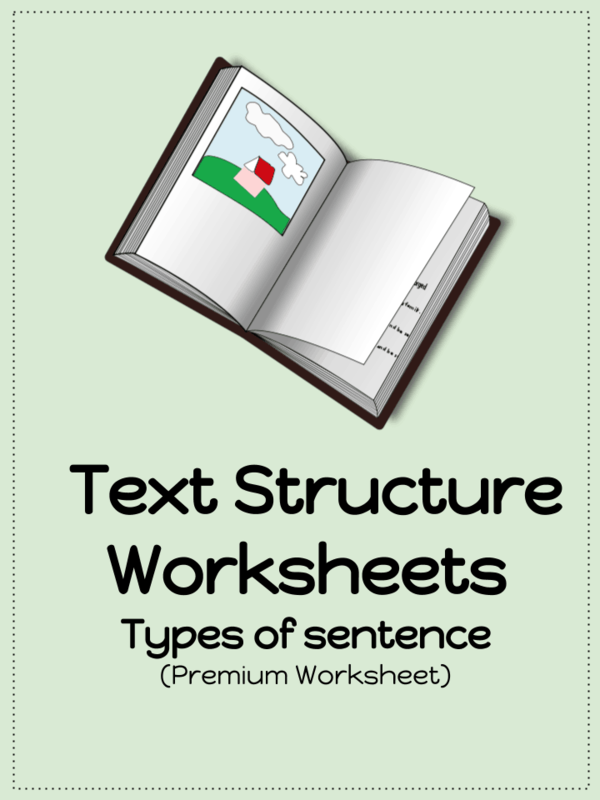 Your students will love these challenging text structure worksheets within this comprehensive unit plan. 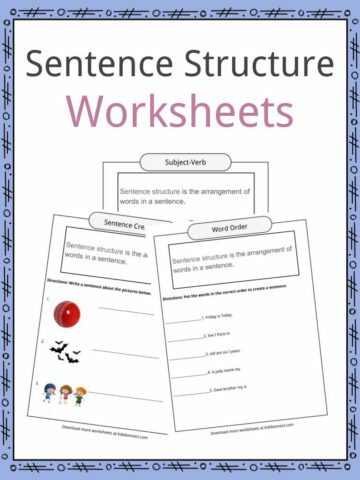 These worksheets have an initial study sheet of text all tied to learning this key skill. Within this unit the same concept and approach is utilised to engage the student. This are done over a number of unique worksheets. 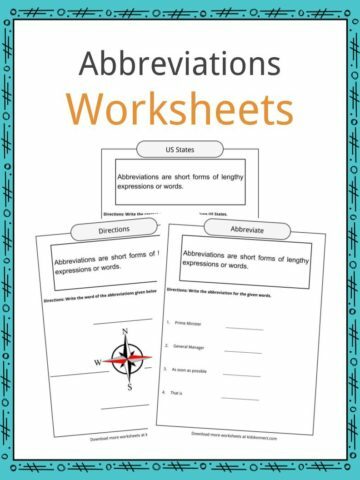 Each worksheet has a number of text structure questions & looks at simple sentences, complex sentences & many other key concepts. Repetitive concept to increase students knowledge of types of sentences and how they are structured. 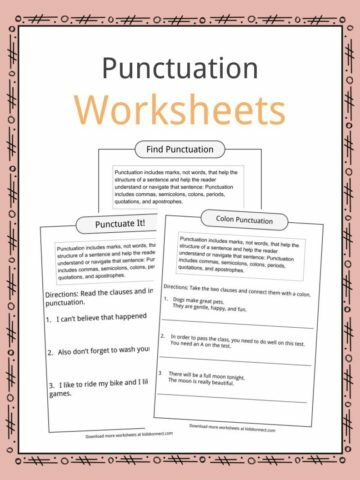 Worksheet focuses on helping students analyse text and answer a number of challenging questions based on what they have learnt. Engages their brain in critical thinking.